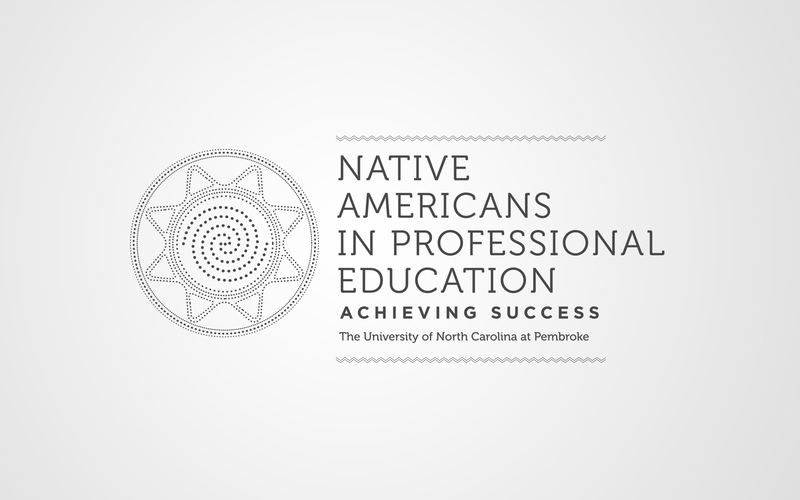 We recently teamed up with the University of North Carolina at Pembroke to focus on branding for their Native American student department. 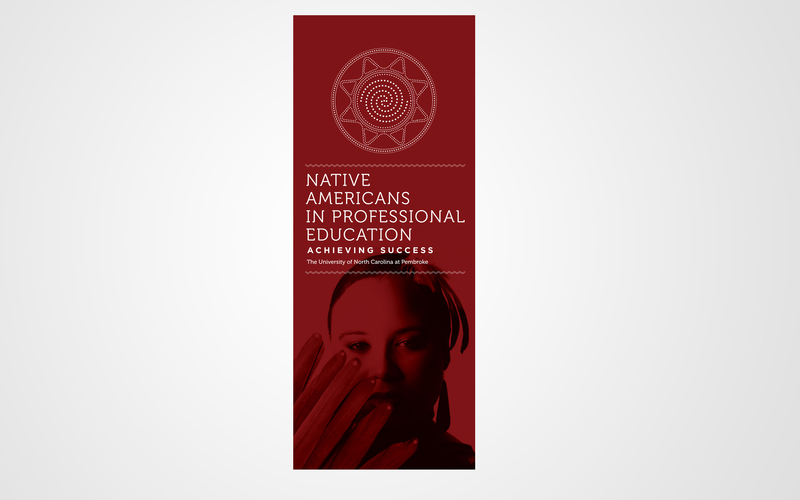 The resulting work consisted of Indigenous design pulling from the Southeast Woodlands region. Click here to learn more about University of North Carolina at Pembroke.